Remember, you can do all these steps with any machine translation platform… IF the platform opens their system to enable users with this level of control. My examples here use Slate Desktop but other platforms, like KantanMT, also give users this level of control. Your translation memories are the heart and soul of your success with personalized machine translation . Organizing them is like a librarian organizing books in the library’s collection. It creates a structure to retrieve what you know, and a place to save the new knowledge and style from your new work. For the complete STEP 1 – Organizing Your Translation Memories, click here. You know how to point-and-click . With organized translation memories, you’re just a few mouse clicks away from the best machine translation for you … the technology does the rest… in the background while you do your other work… or while you sleep … In a matter of hours… it’s done. For the complete STEP 2 – Build Your engine, click here. So, Slate Desktop and possibly other machine translation platforms, give you everything you need to evaluate your personalized machine translation. But… how do we know that 35% were perfect? Well, when Catalina built her engine, Slate Desktop compared its results to Catalina’s 2,400 segment pairs that it reserved from her translation memories BEFORE building the engine. In the end, 35% of the results from Catalina’s first personalized engine EXACTLY matched her own translations before ever buying Slate Desktop. That’s why we call them perfect. These services are a compromise that favors convenience over quality. They’re just like cameras in smart phones…They’re ubiquitous, easy-to-use and like the cameras, their best quality is less than that of a professional’s dedicated system, like a personalized system. All of these are important… all contribute to your productivity… But I think Slate Desktop has pretty much nailed it on the head when it comes to personalized machine translation… especially since your colleagues are using it to increase their productivity and generating phenomenal sales growth. 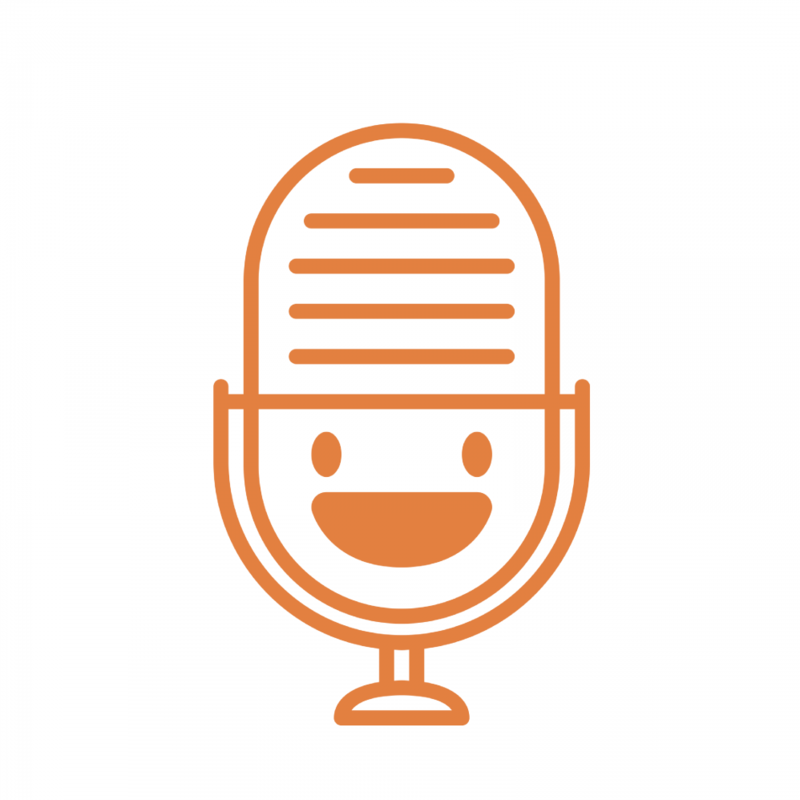 Your CAT connects to your personalized machine translation with a plugin, just like a plugin connects to online machine translation services. Once you start working, you spend less time fixing mistakes and finish more work . In short, you’re more productive with more time to realize your dream . Boosts your productivity further. Live your dream. You can use this blueprint with any machine translation service that opens control to its subscribers, and with Slate Desktop. You can practically copy/paste (or as close to it as possible) all of the knowledge in this blueprint to use with those services and integrate personalized machine translation into your own business with another company’s product. And… we have Slate Desktop on sale now. The reason is simple… Value … I’m confident. I know beyond a shadow of a doubt … as sure as the sun will come up tomorrow… I know that our products… Slate Desktop and Slate Starter … give translators the best value. PERIOD! I have the data to prove it and I want my customers experience the best value ever . Slate Starter Edition is also available. The reason is simple… Value… I’m confident. I know beyond a shadow of a doubt… as sure as the sun will come up tomorrow… I know that our products… Slate Desktop and Slate Starter… give translators the best value. PERIOD! I have the data to prove it and I want my customers experience the best value ever. So, if you want to know how to replicate this kind of success for your own translation businesses.. if you, too, suffer from tight turnarounds… if you, too, work weekends to keep up… Follow my Part-6 series as we explore six steps to productivity with personalized machine translation. If you missed Part 4, click here — see how personalized machine translation transformed Catalina’s career as a professional translator… from non-stop stress missing deadlines to calm assurance delivering his projects ahead of schedule. 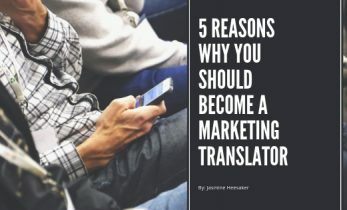 Why You Should Get Into Marketing Translation Take a chance with marketing translation!